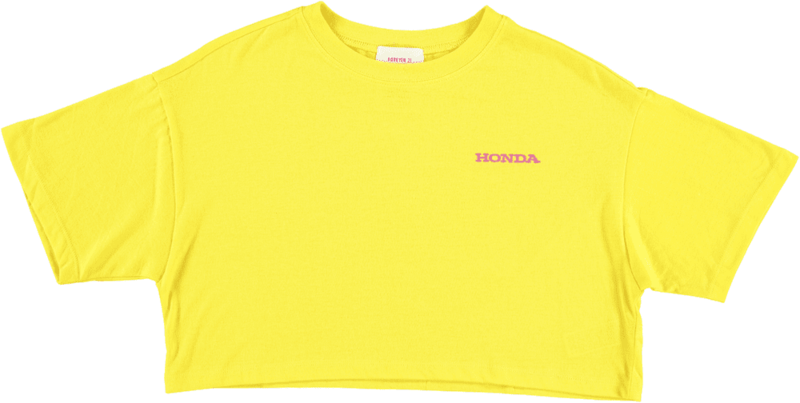 There’s a sort of interesting, super on-point irony of a Forever 21 x 21 Savage collab happening, and then to throw Honda into the mix sounds like some farfetched dream team. 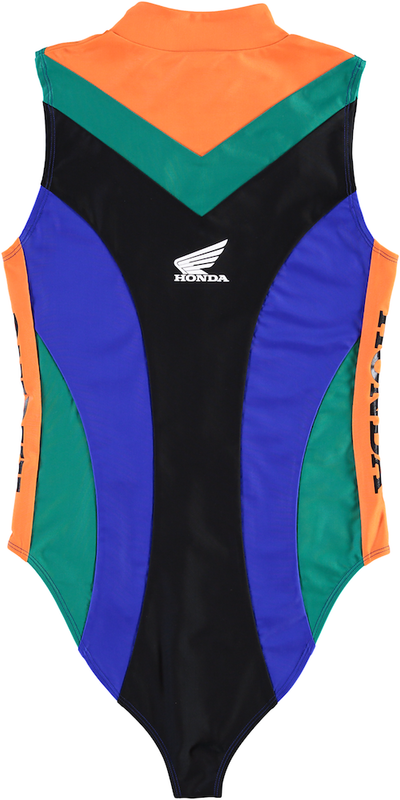 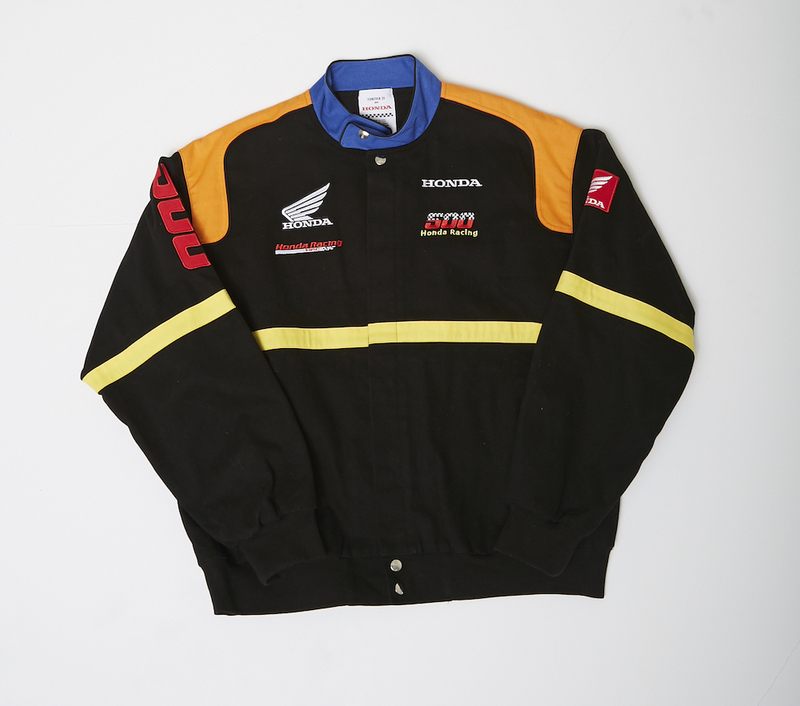 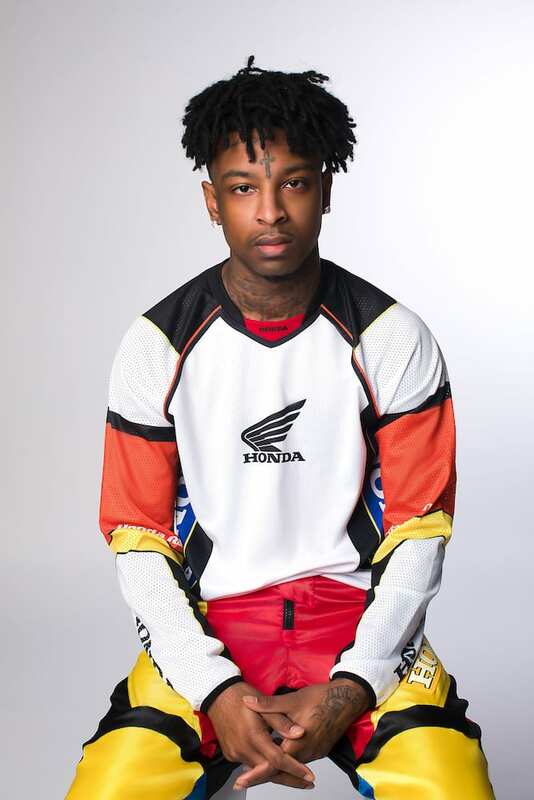 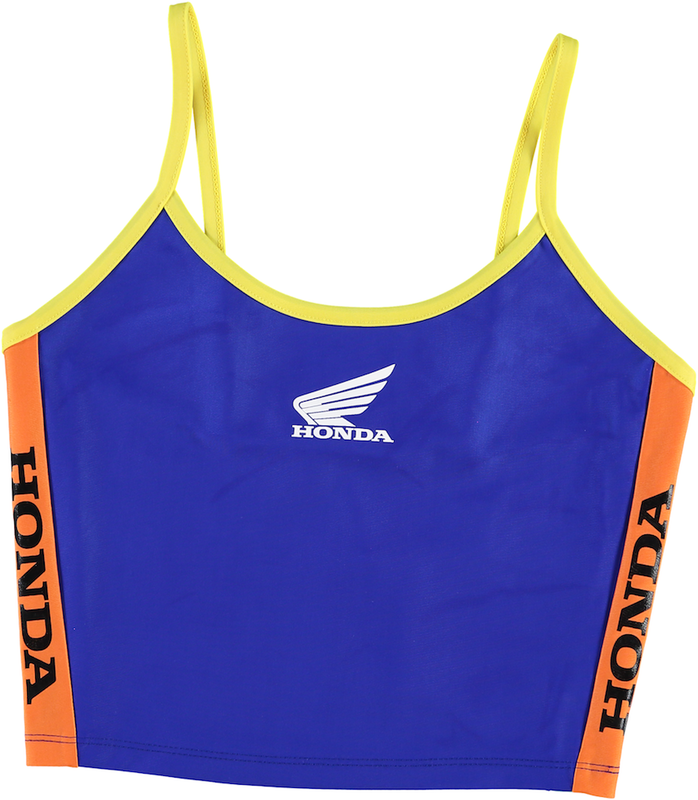 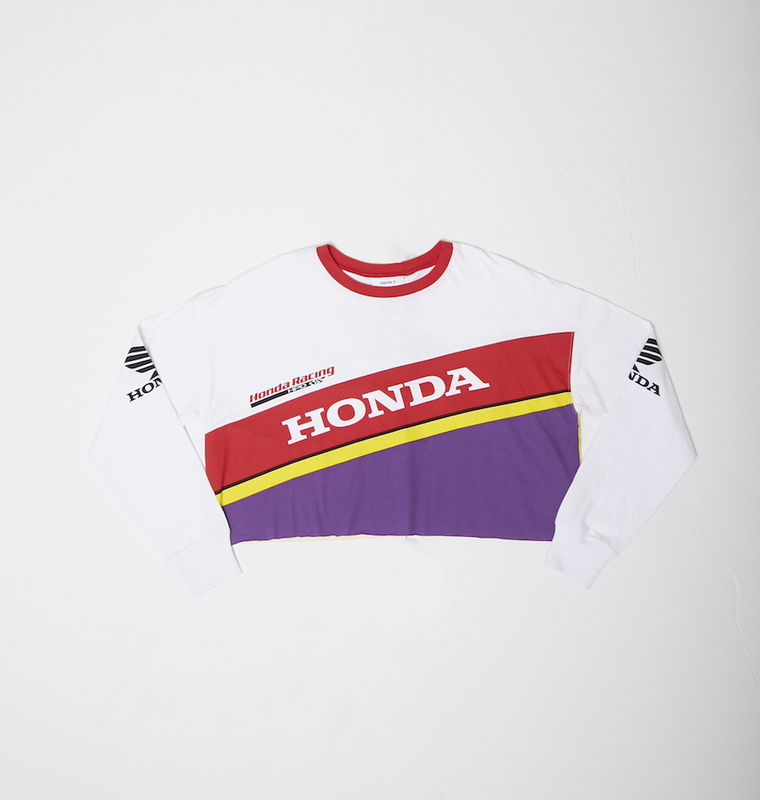 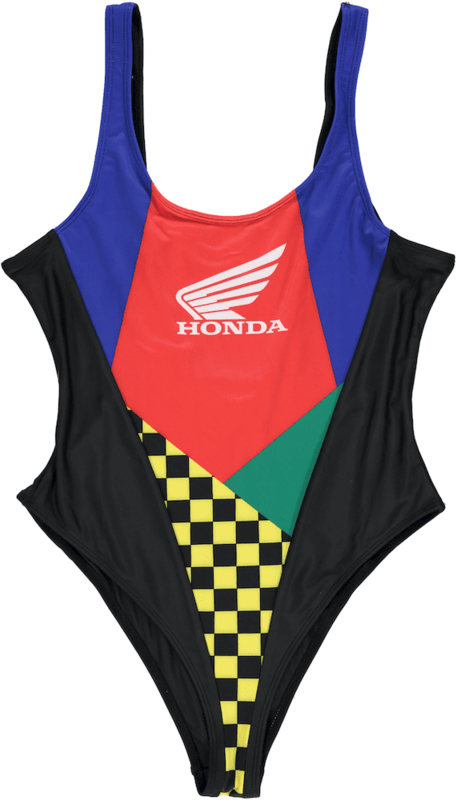 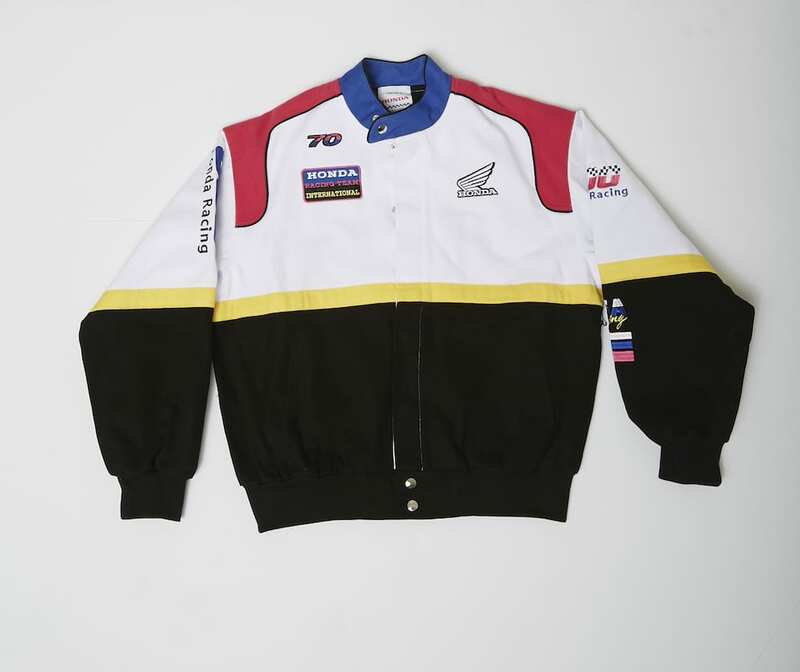 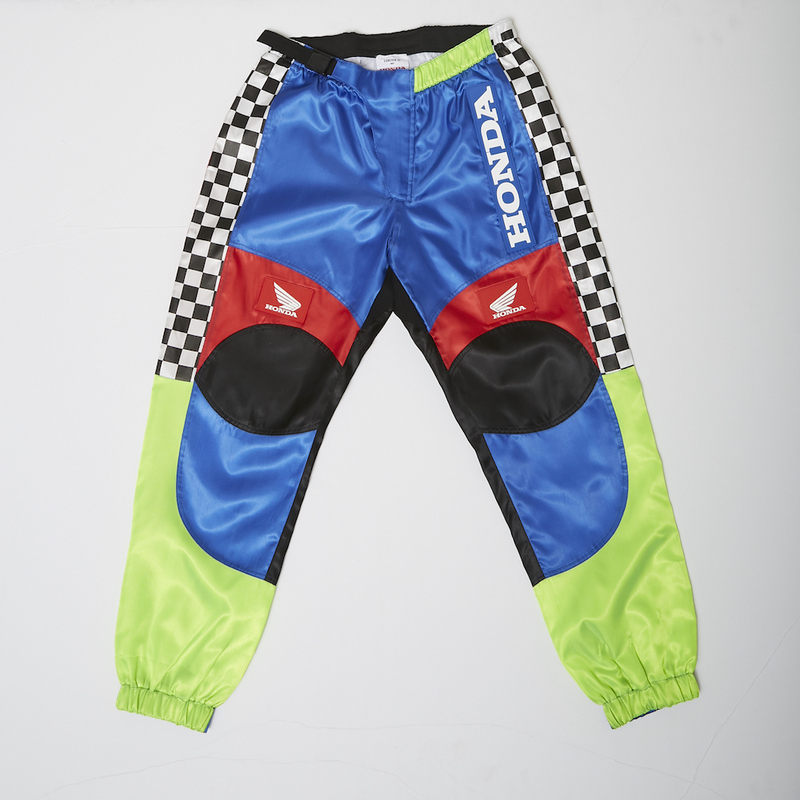 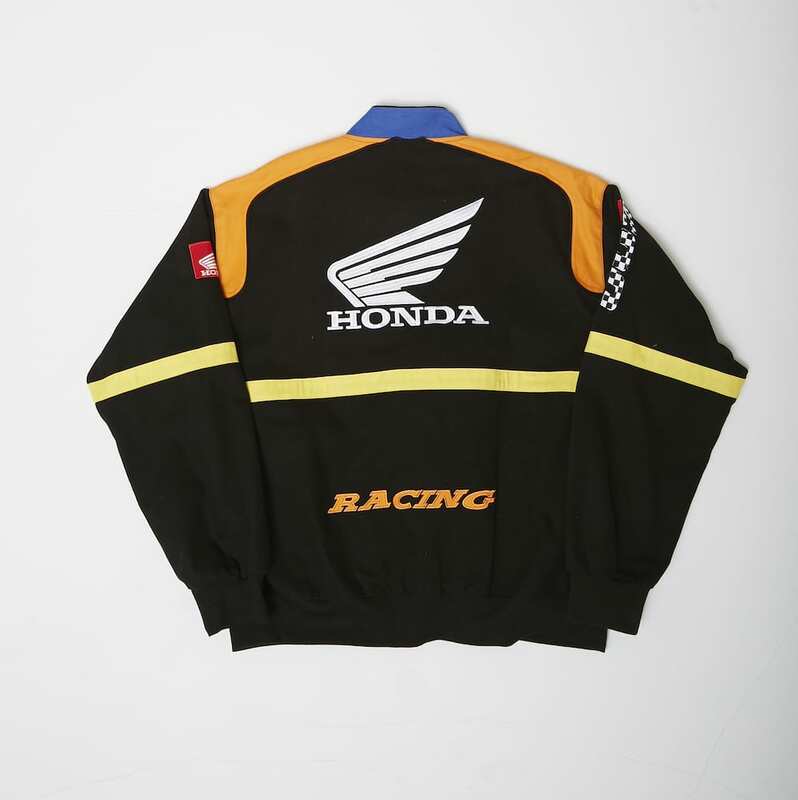 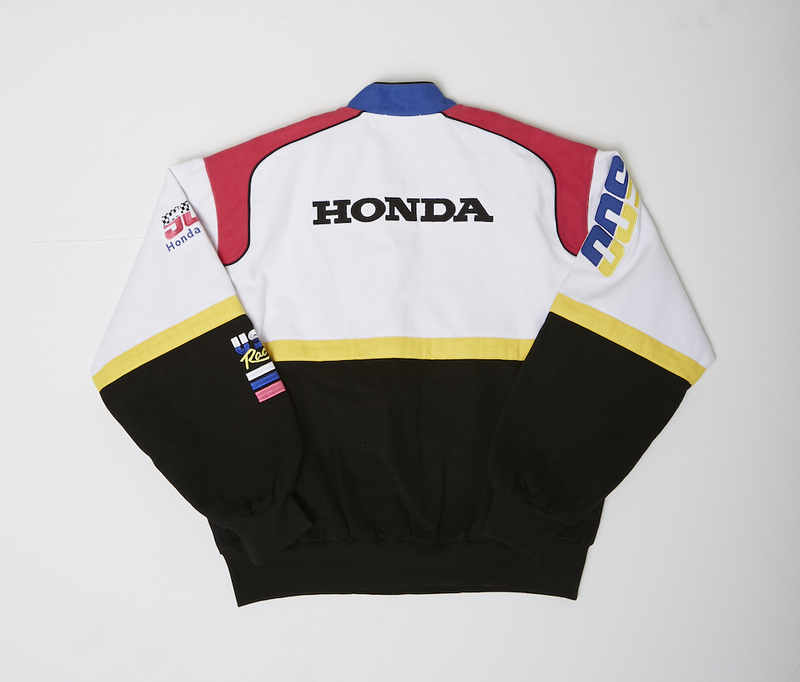 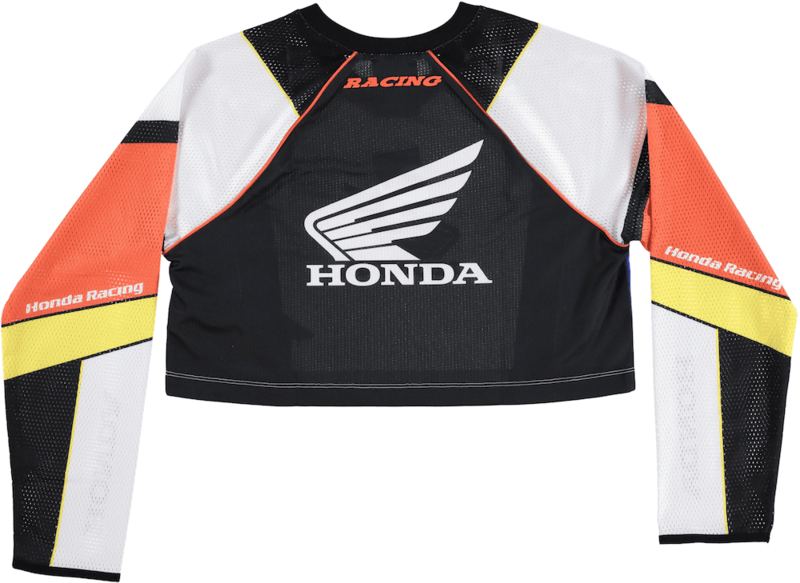 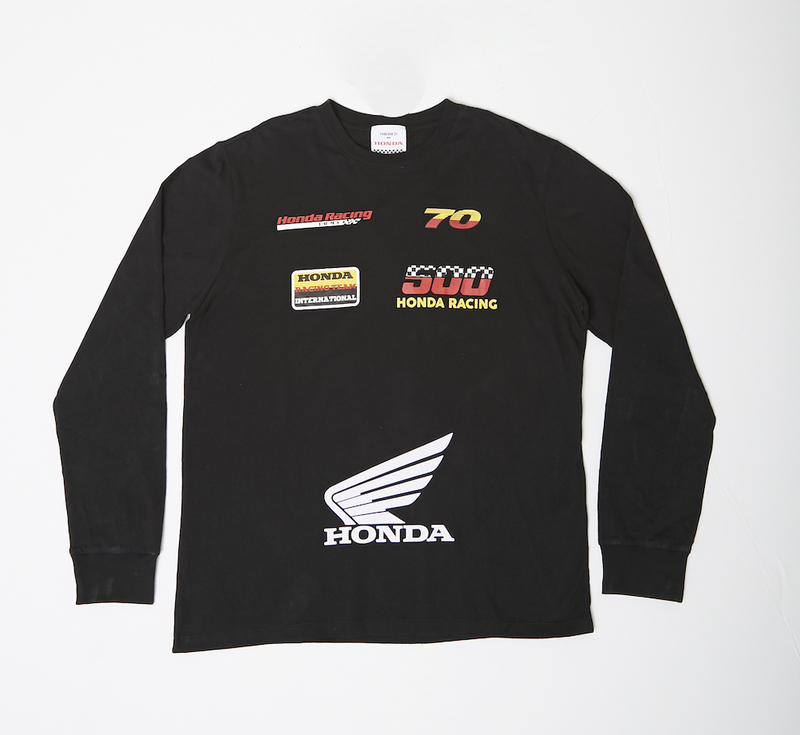 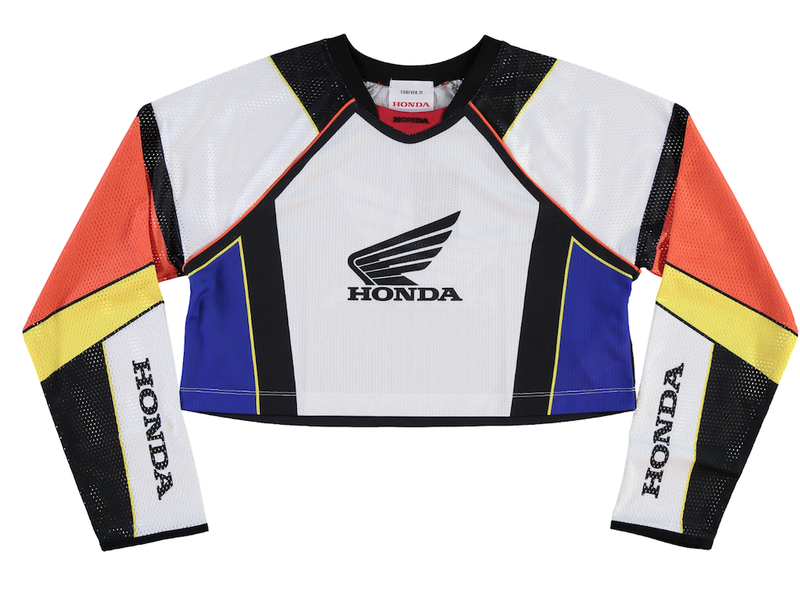 However, ’tis 2019 where anything is possible, so here we are talking about a three-way 21 Savage x Forever 21 x Honda collaboration centered around motocross and the culture of powersports. 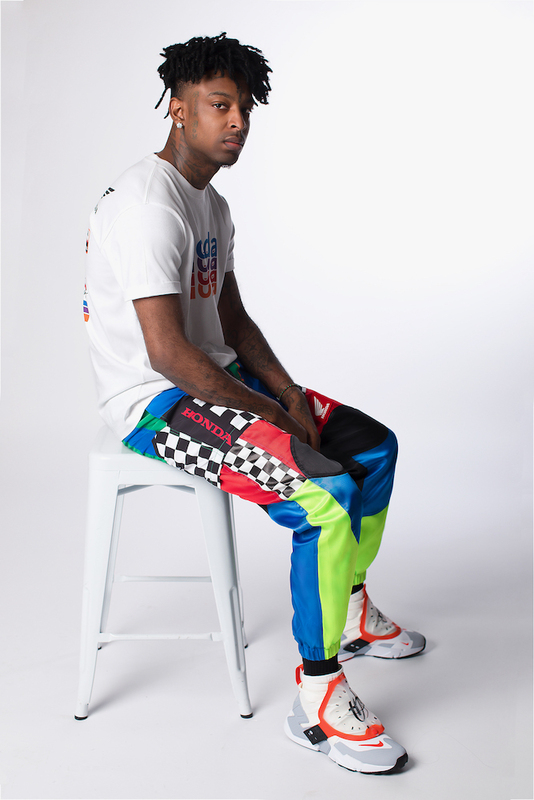 The collection, offering a variety of styles for both men and women, plays on the vibrant color palette made popular in the ’80s & ’90s. 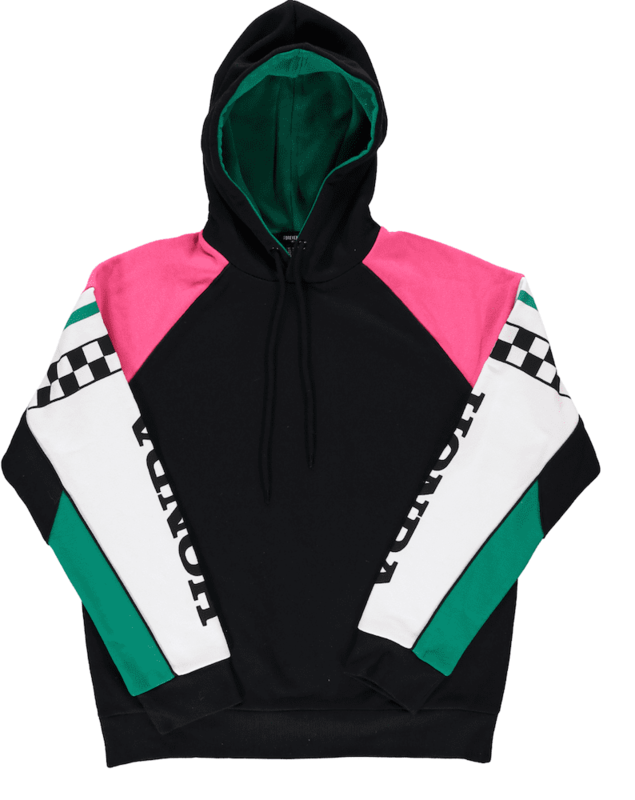 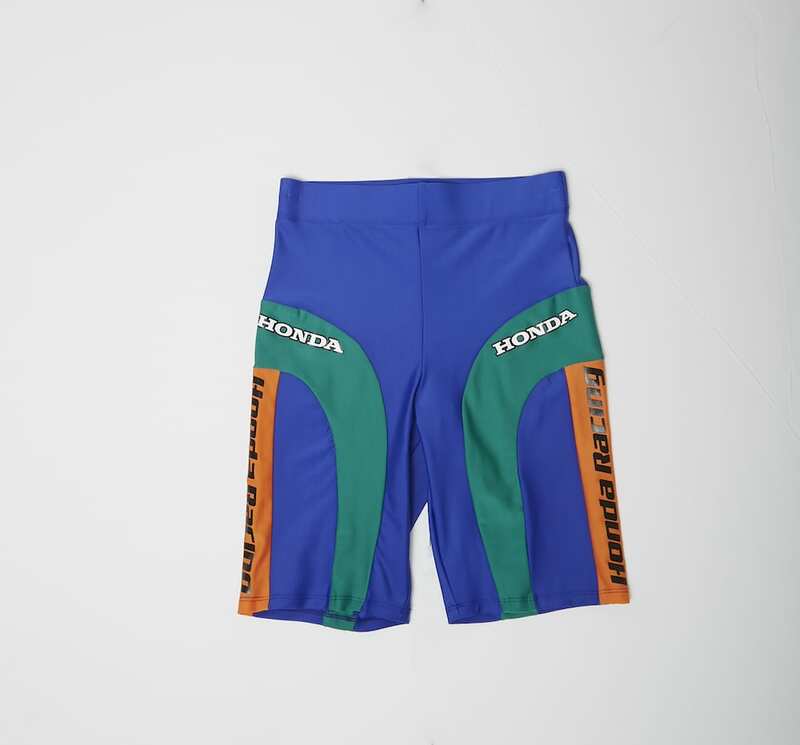 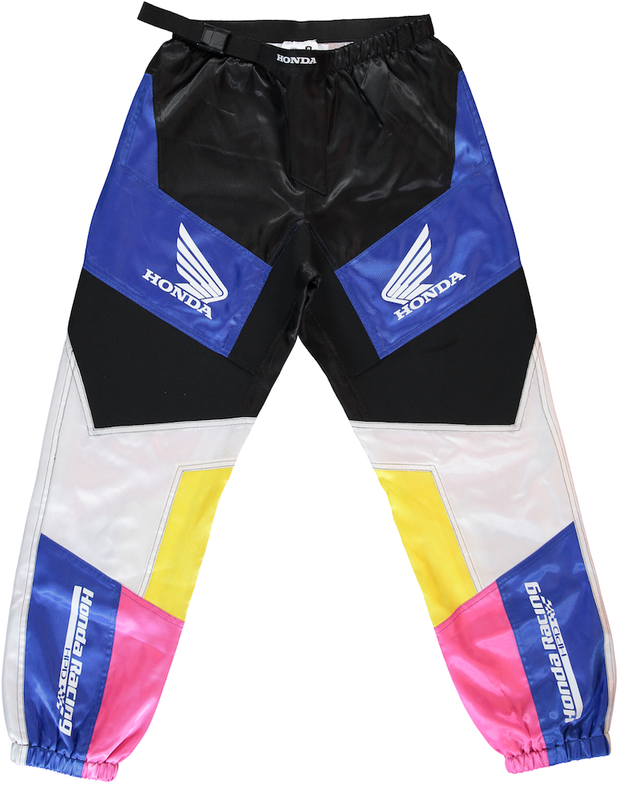 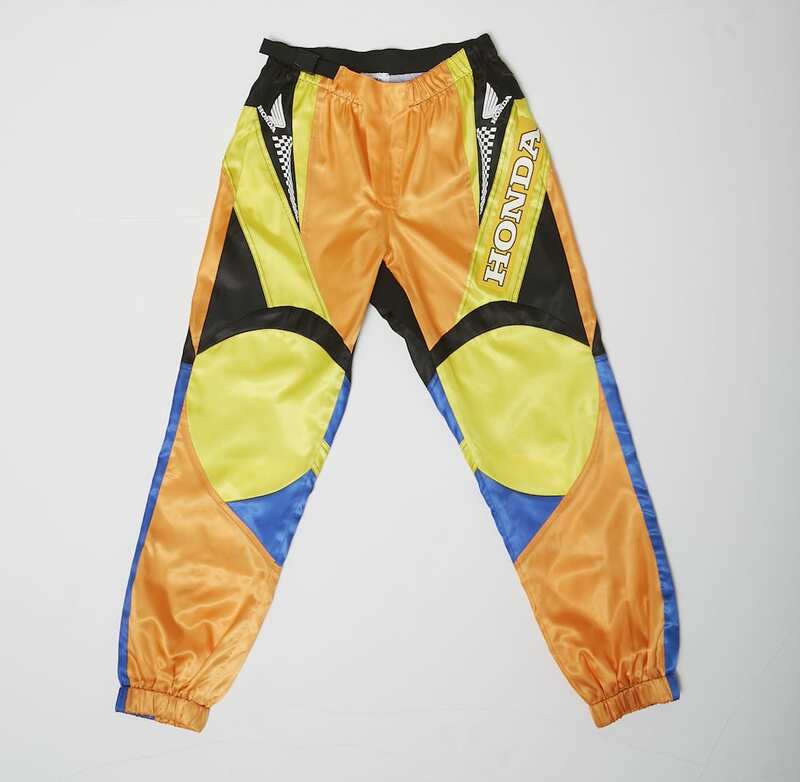 For those that remember playing Jeremy McGrath Supercross 98 on Playstation, or even further back with the SEGA classic GP Rider, those hues are burned vividly into your conscience. 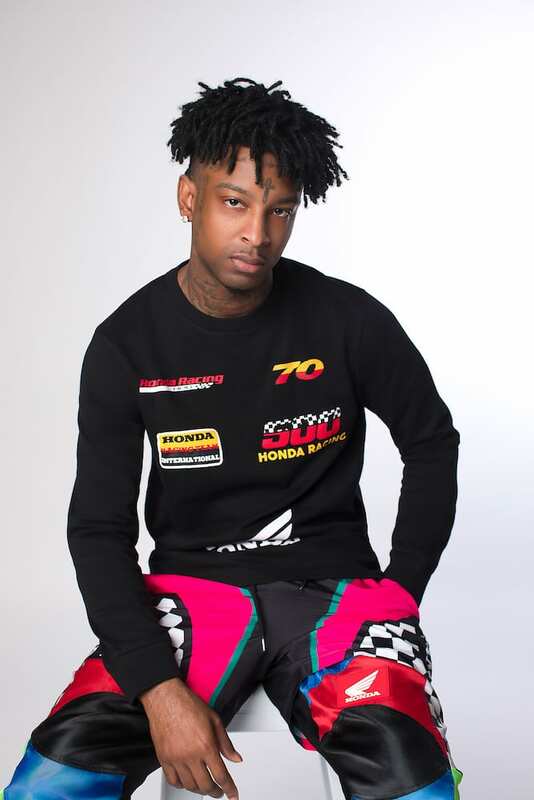 For 21 — Savage, that is! 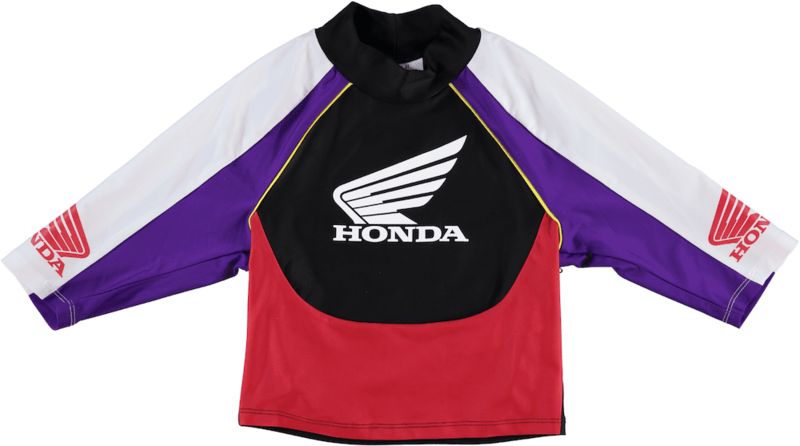 — he fit into the whole ordeal perfectly, mainly since he grew up riding dirt bikes and ATVs himself. 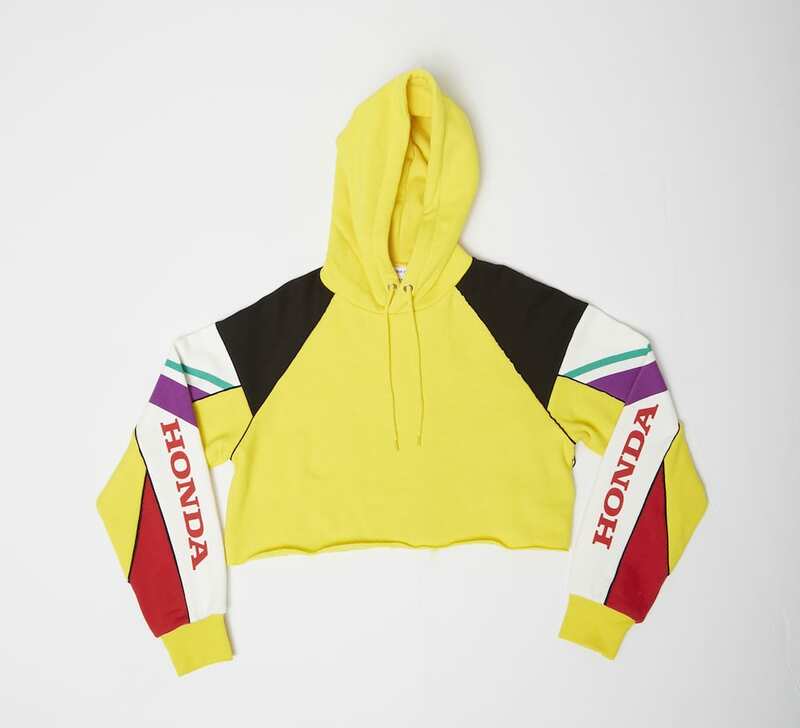 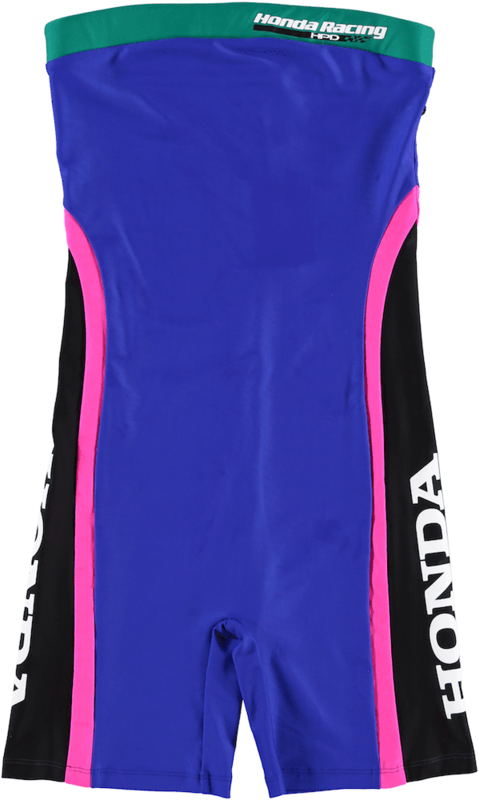 From racing jackets and hoodies to bodysuits and crop tops for the ladies, there’s a lot to love about this set that will easily turn you into the ultimate X-Games gearhead. 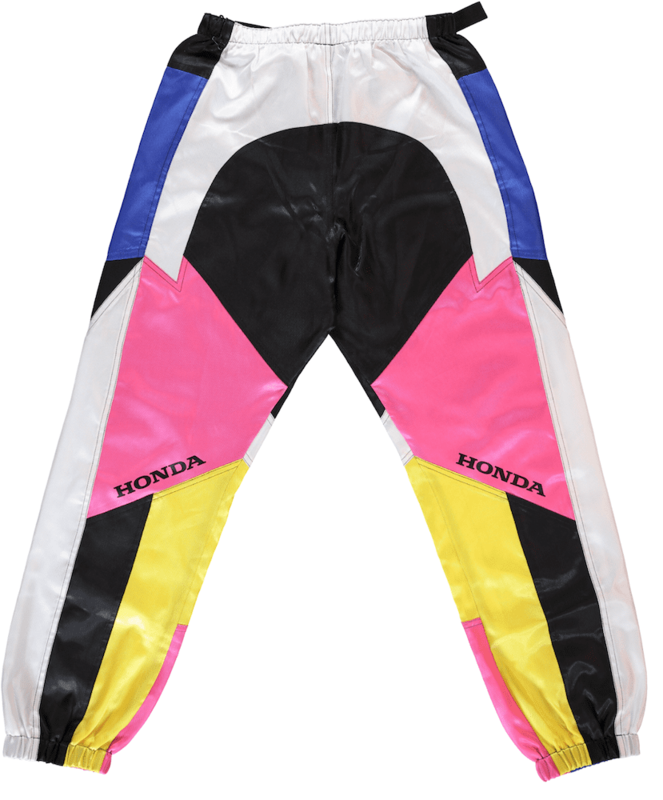 Well, at the very least you’ll give Travis Pastrana a run for his money in the style department.